Proposed changes to rental legislation in Victoria will open up doors for pet owners and the rest of the nation should follow their lead. 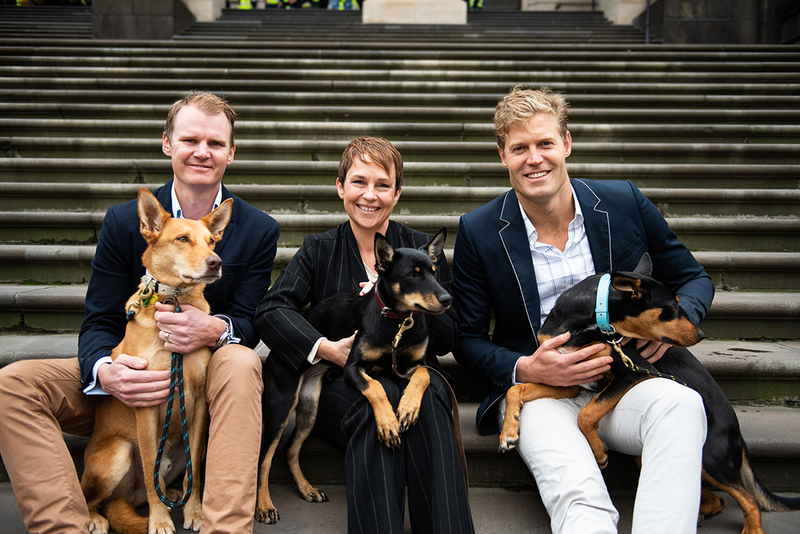 Australian TV vet and author, Dr Chris Brown is a firm advocate for changing the stigma around pets in rentals and strata. “Australia is a nation of animal lovers, but our pets deserve a place in our homes as well as our hearts! We need a culture change in the way that landlords and strata corporations see our pets – not to ban them by default, but to look at the family and the pet’s individual personality. Pets have such an incredible impact on people’s lives – we can’t lock the renting generation out of the benefits of pet ownership” said Brown. 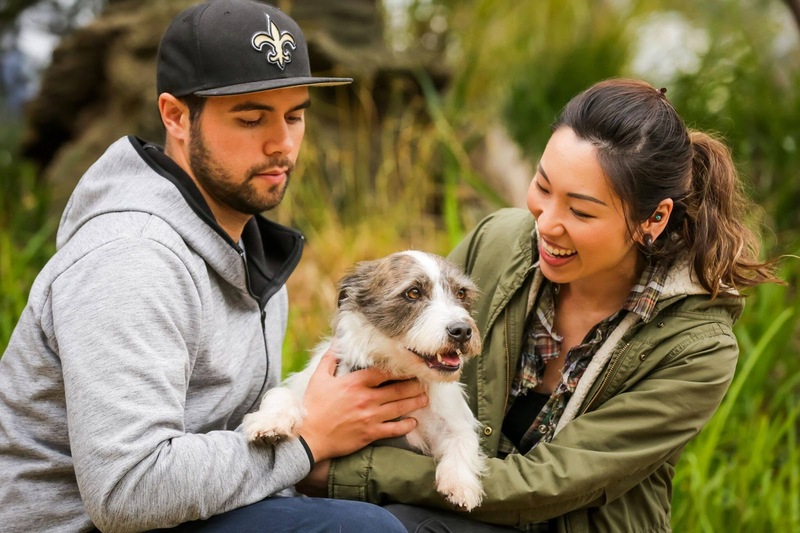 A new nationwide survey conducted by Mars Petcare Australia, has revealed that more than 4.3 million Australians struggle to find a suitable place to live with their pet. The survey shows that more than three million Aussies aren’t able to keep pets on their properties, and nearly half of all Australians do not know how to apply for a pet from their landlord or strata committee. A staggering 54 per cent of apartment dwellers don’t understand Australia’s regulations and laws about pets or where to find useful information to prepare themselves about this topic. A further 62% of Australians say that the love of a pet provides emotional benefits and 56% say that their pet provides mental health benefits. Victoria is the first state in Australia to propose legislation changes which will allow pets in rental properties. X WA: The state with the highest number of pets being surrendered due to housing rules. X QLD: Strongest rules reported in the Sunshine State – 10% of Queenslanders want a pet but feel they can’t because of the rules. “What I’m saying to renters and owners is to have a go. The best way Australians can get their pets approved is to arm themselves with the knowledge and the ready-made forms on the Pet Positives Hub, which will help build a case to take to a landlord and end the cycle of hiding Fido at the neighbour’s each time an inspection comes around,” added Brown. Educating Australians on how they can go about requesting access for pets in the home, Mars Petcare’s new portal equips the everyday pet lover with the tools and resources they need to 'Keep Australia Pet Friendly'. The newly launched online destination includes assets on how to request landlord or strata approval, or for permission to keep a pet on a premise, and how to petition for pet approval. The survey was conducted by YouGov Galaxy Online Omnibus of 1,050 Australians aged 18 an older and took place between 22-25 March 2018. Age, gender and region quotas were applied to the sample. Following the completion of the interviewing, the data was weighed by age, gender and region to reflect the latest ABS population estimates.